How Do Volcanoes Affect Landforms? Avalanches are abrupt, fast-moving collapses of snow, common on steep slopes in mountains. Triggered by factors such as rapid thaws, rain-on-snow events and -- in the overwhelming majority of cases in which avalanches cause injury or death to people -- human activity, these billowing slides may attain speeds in excess of 320 kilometers per hour (200 mph) and dislodge 230,000 cubic meters (300,000 cubic yards) of snow in one rush. 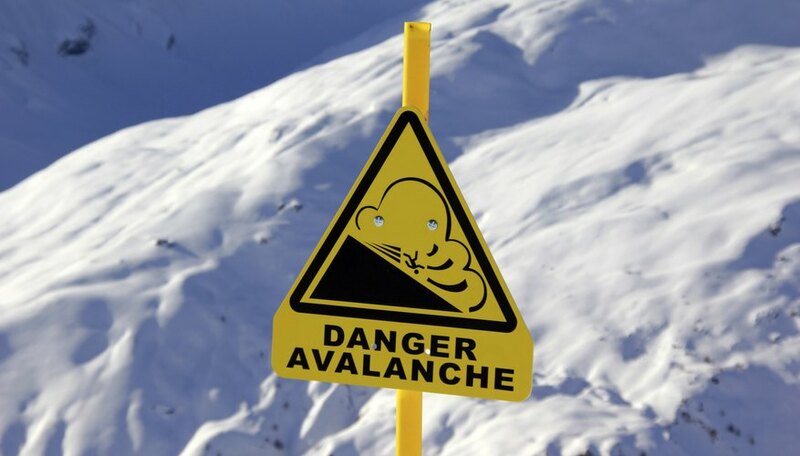 Terrifying for anyone caught in their path, avalanches nonetheless are normal elements of the mountain environment that cycle nutrients and create habitat. To alpine and subalpine ecosystems, an avalanche is neither positive nor negative: It’s simply an inherent ecological disturbance, much like a windstorm, wildfire or volcanic eruption. 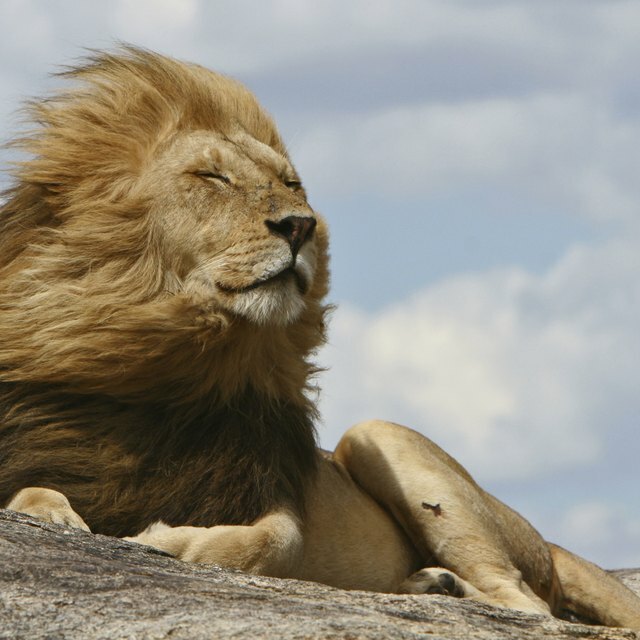 Such disturbances foster landscape diversity and create their own distinct habitats. 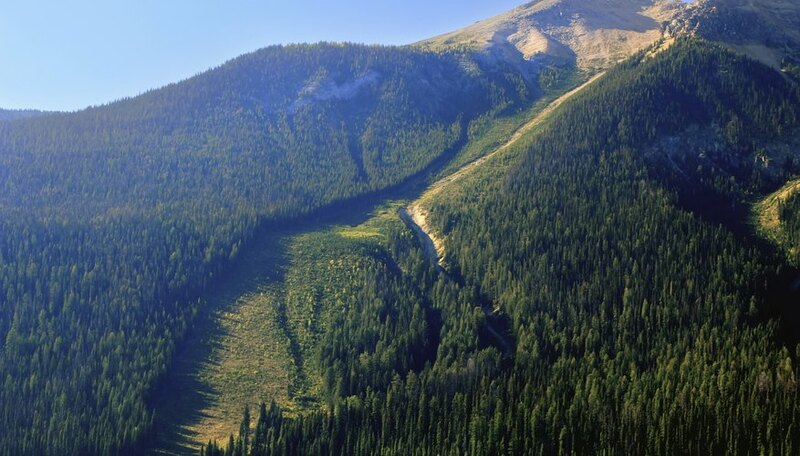 Forested slopes frequently beset by avalanches typically show distinct strips -- avalanche tracks or chutes -- that differ in structure and species composition from the surrounding woods. In the Cascade Range, for example, avalanche chutes are often marked with great, bowed thickets of slide alder and sometimes yellow-cedar, both of which have flexible stems capable of withstanding occasional swamping by snow. Lush grasses, herbs and shrub brambles proliferate in avalanche chutes, creating a rich food source for a wide array of animals. 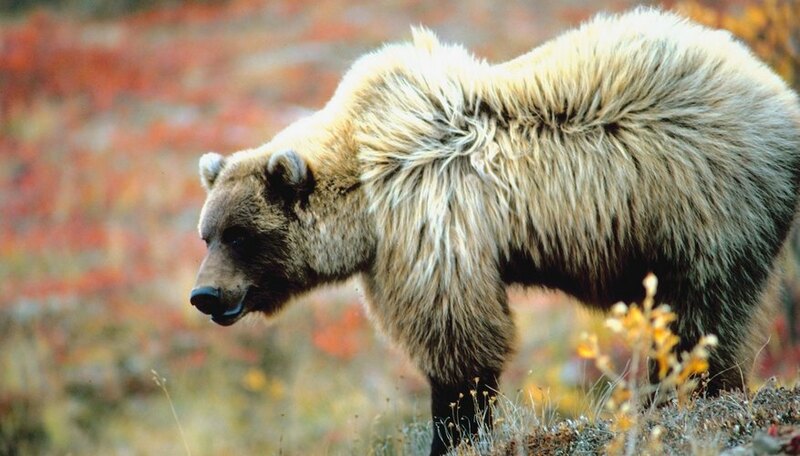 In the mountains of western North America, both black and grizzly bears preferentially seek out these bulldozed tracks, feasting on berries, corn lilies, cow-parsnip and other vegetation -- not to mention the occasional thawed-out carcass of an avalanche-killed ungulate. Trees toppled in snow slides create deadfall shelter for insects, rodents, songbirds, martens and all manner of other small creatures; those knocked into watercourses greatly diversify stream habitats. The decay of uprooted trees and shrubs, accomplished by a host of insect, fungal and microbial decomposers, recycles nutrients into the soil. While an individual slide obviously represents disrupted and dislodged snow, considered at a larger scale, it can also be a mechanism for stabilizing the mountain snowpack. Dozens of minor “loose-snow avalanches” may accompany a single high-country snowfall. 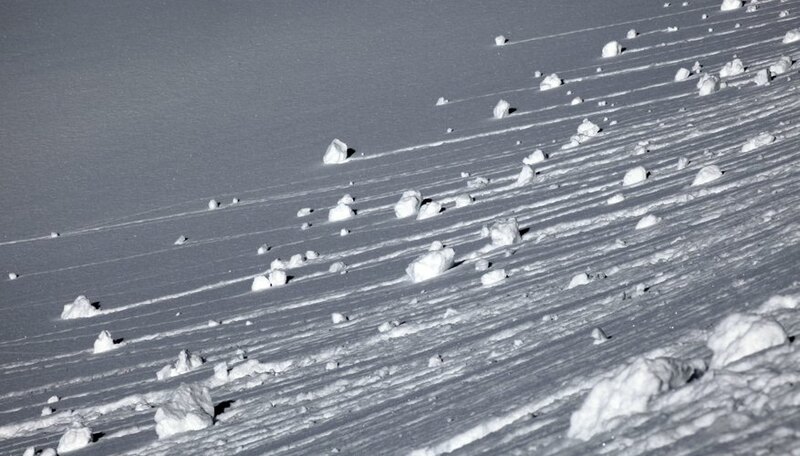 These typically small, short-distance slides can actually diminish the probability of a larger, more violent “slab avalanche” by modestly adjusting the layout of snowdrifts to more secure and durable positions. They may build habitat and and diversify the landscape, but there’s no question avalanches can also kill and destroy. 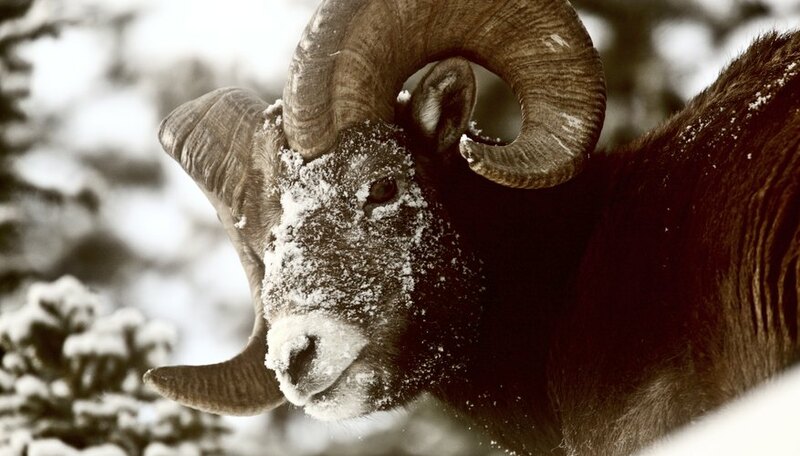 Animals caught off-guard may be swept to their deaths; hoofed mammals inhabiting the high country, such as mountain sheep and ibex, can be particularly vulnerable. Over history, the loss to avalanches of human life and property -- from utility lines to ski-resort complexes -- has been significant. Snow slides in the Alps have swept away entire villages and, during World War I, thousands of troops at a time. Skiers, mountaineers and other outdoor recreationists are most at risk. How Can Avalanches Affect People? Shaw, Ethan. "Positive & Negative Effects of an Avalanche." Sciencing, https://sciencing.com/positive-negative-effects-avalanche-8527959.html. 24 April 2017. What Is the Wind in a Tundra?